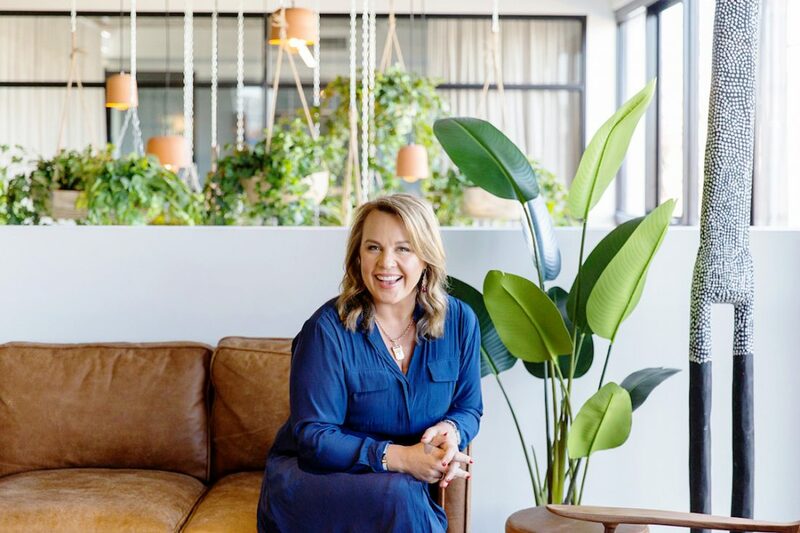 Once a home-operated muesli company whose products were available in a few cafes in Melbourne, Australia, Carolyn Creswell turned the humble operation into a thriving multi-million-dollar business and has her sights set on Asia. Carman’s Muesli was founded by then 18-year-old Creswell who salvaged the struggling business after she was told she would lose her muesli-making job. 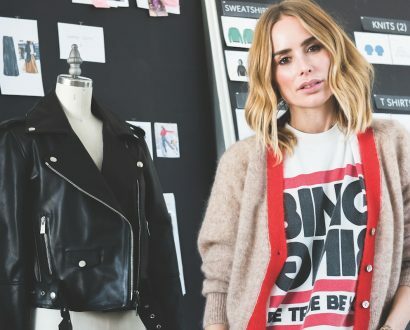 Four children and 26 years later, the founder told The CEO Magazine while its more than 100 products are stocked in more than 30 countries , it was not something that happened quickly. “I never anticipated the business to be as big as it is today,” Creswell says. “It didn’t happen overnight. It’s been a long process. Bursting with excitement about the potential of her new adventure, Creswell bought a half-share in the company for $1,000, alongside her co-founder (who was involved for two years) and went on to grow the business into a booming health foods enterprise. The teenager had to work other jobs through the day and night for the first five years to sustain cash flow. 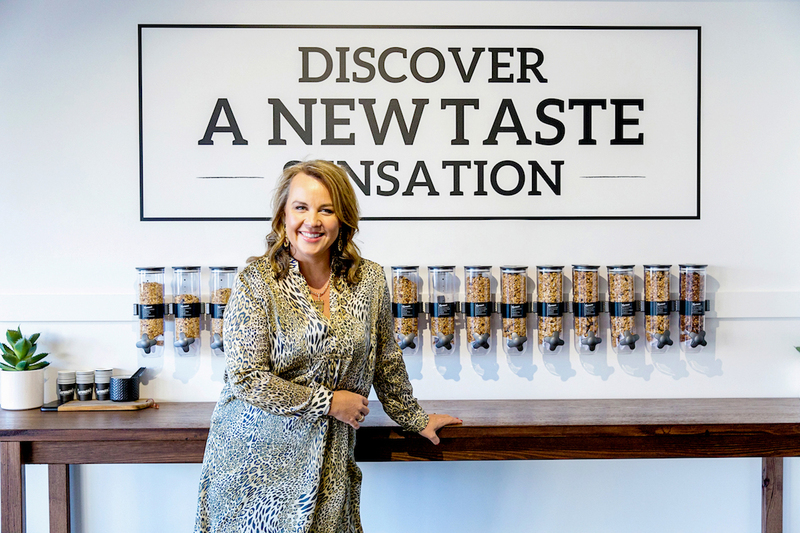 Once the Australian-based CEO broke her muesli into major supermarkets, the challenge was maintaining momentum – something she has managed for almost three decades. While muesli was not “fashionable” in the early stages of the business, Creswell said the company learned to ride the trends and consumers soon cottoned on to the health benefits of eating “real food”. Carman’s Muesli experienced all the growing pains of a small business, but the CEO learned on the go, facing challenges as new opportunities. 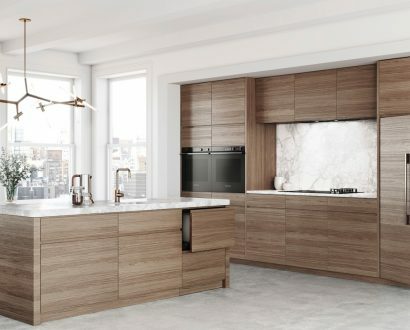 “We have strategic products in place, we’re innovative, we’re calm and focused and haven’t been challenged with a big drama that we can’t deal with,” Creswell says. 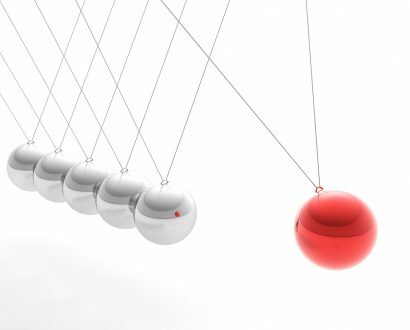 “Challenges are an opportunity of how the brand can grow. “It’s a skill to recognise an opportunity and it’s brave to act on it,” Creswell says. 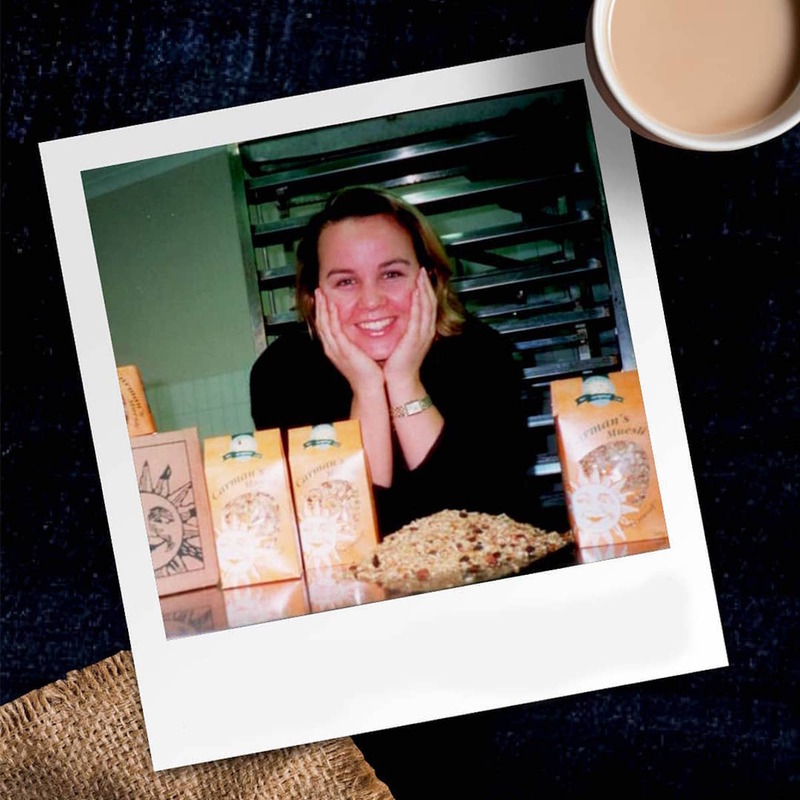 Juggling four young children, aged between eight and 14, and running a successful business full-time is something the Muesli Queen says was a struggle at first, but finding the balance was crucial. Having grown up with her mother who ran the school canteen from their house, and grandparents who ran other companies, business flow through Creswell’s blood and it is a skill she wants her children to be exposed to. Carman’s Muesli is a fun park for the founder’s two eldest children during school holidays where they lend a hand and hear conversations, equipping them for a business-minded future. Being a powerful female CEO in a male-dominant sphere has come with advantages for Creswell through media exposure and awards specifically for women which “levels up the playing field”. Carman's Muesli first hit supermarket shelves five years after the business began in 1997. “I’ve always been taught to be a hard worker,” Creswell says. “I want to maximise the opportunities for my daughters but want the same opportunities for my sons. 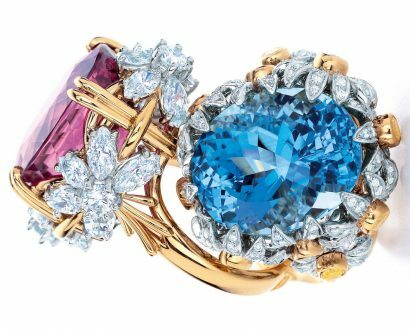 With her eyes set steadfastly on Asia, the mother-of-four, who is worth A$57 million according to BRW Rich List in 2015, told The CEO Magazine she had been working hard to become a success overseas. The dedicated CEO is as heavily involved in the company as when she started, ensuring that all products pass a sensible ‘will friends like this’ test. Regular tastings, quality checks, product assessments and consumer tests are part of what makes Carman’s Muesli a strong company. 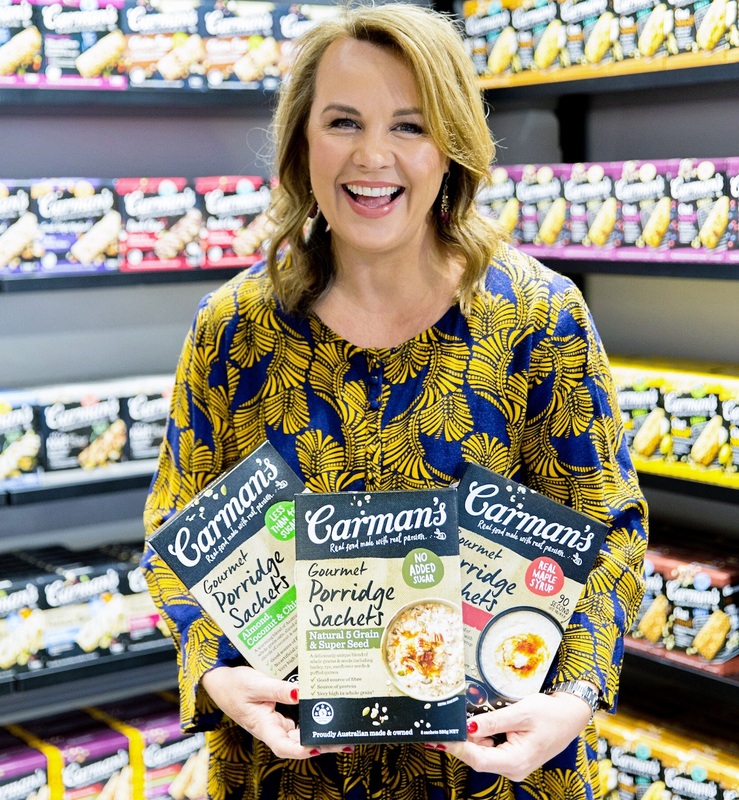 Creswell, who has a number of accolades including the 2012 Telstra Australian Business Woman of the Year, has complete ownership of Carman’s Muesli. While the company turns over more than A$100 million a year, money is not something the founder is motivated by. Driven by a strong sense of pride, the Recipe to Riches television mentor says she is as excited seeing her products at QANTAS or on supermarket shelves for the millionth time as she was on her first. Creswell puts the success of Carman’s Muesli down to hard work, surrounding it with the right people who share a passion and pride in the company. “You have to have a healthy amount of paranoia and don’t be complacent,” she says. “Stay on your toes and live with an entrepreneurial spirit.